The apparent size of the Moon remains constant in a single day. This can only happen if the Moon is practically at the same distance all day. 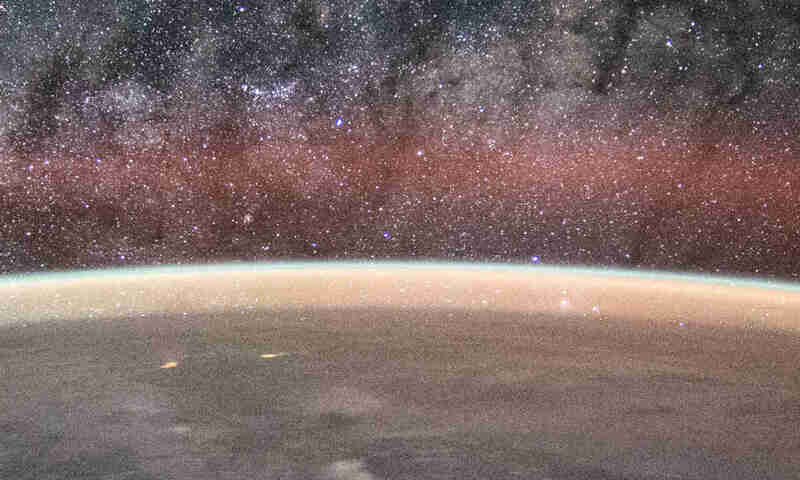 In the flat-Earth model, the Moon is thought to be moving in a circle above the flat Earth. 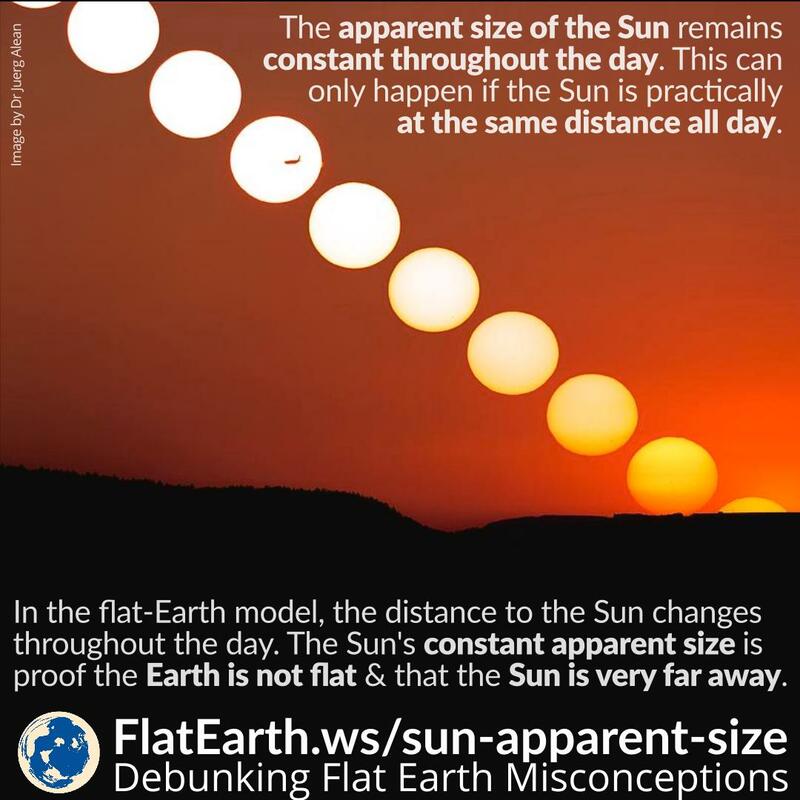 Such a notion should cause the Moon apparent size to vary in a day. 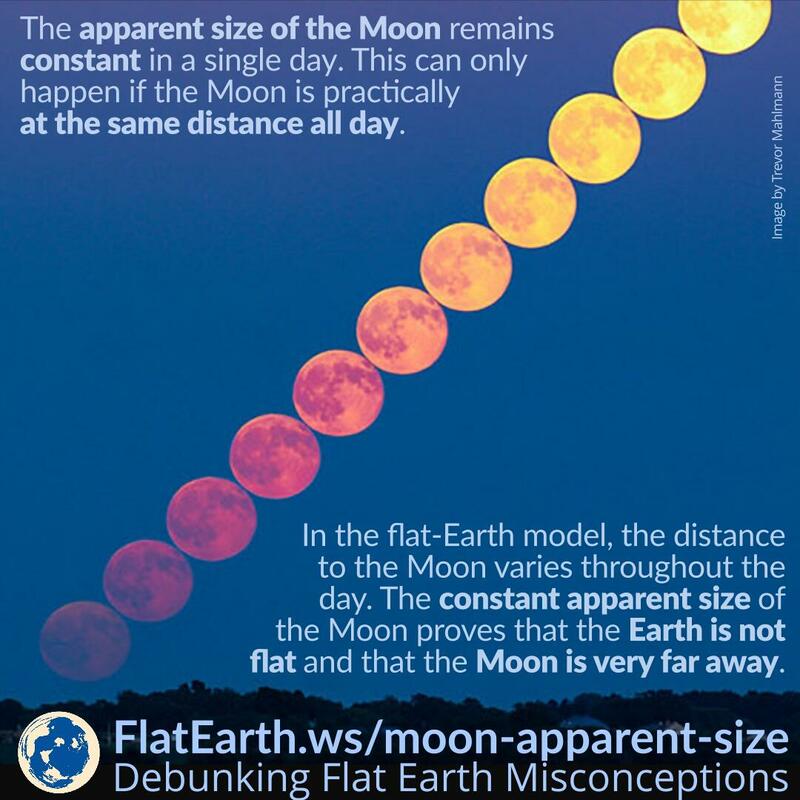 However, in reality, the Moon appears in the same size all day, and it proves that the flat-Earth model does not represent reality and that the Moon is much farther.